Liquid foundations can be too messy for some gals, and other women simply prefer the finish of a powder foundation better. Or hey- maybe you’re just trying to switch things up a bit! Powder foundations are incredibly easy to apply, but if you choose the wrong one, you may end up with dried out skin or little to no coverage. 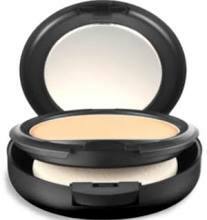 Avoid these potential pitfalls by using one of these 10 BEST powder foundations listed below. They’ve proven themselves to be top of the charts, offering you the most wonderful finishes without harming your skin. Using products loaded with harmful ingredients is a definite no-no, especially when it comes to your face! 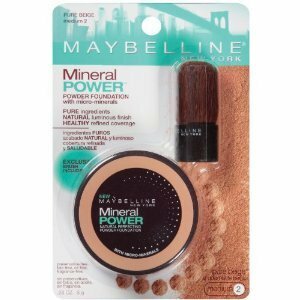 That’s just one of the things that makes Maybelline New York Mineral Perfecting Powder Foundation such a huge hit in the makeup industry. Complete with all natural ingredients, micro-minerals, and an exclusive 100% natural hair brush, this powder foundation is incredibly easy to apply and blends away any imperfections for a luminous finish. Only $5! 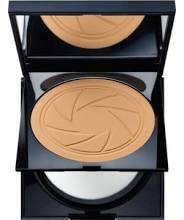 MAC is always an awesome choice when it comes to makeup products, and we’re loving everything about the MAC ‘Studio Fix’ Powder Plus Foundation! This rockin’ product is designed to be used dry, creating a gorgeous matte finish that’s long-lasting to see you through the day and night. With the help of silica and talc, face oils are quickly absorbed for a flawless, shine-free finish that lets the face breathe. A gorgeous velvety finish that’s something you’d see right off the runway- you can’t go wrong! Use a brush, sponge, OR powder puff for quick and easy application. At $27, it’s WELL worth the price! 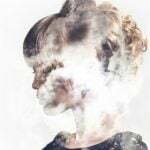 A lot of women desire a foundation that will be gentle and easy on their skin, avoiding any irritation or breakouts that can be caused from harsh chemicals. 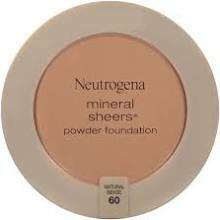 Neutrogena Mineral Sheers Powder Foundation is designed with dermatologist-select pure minerals that are extremely gentle and safe on the skin, providing a naturally radiant finish that’s nothing short of stunning. Time-release antioxidants plus SPF 20 keeps skin fresh and protected while buildable coverage lets you keep a natural finish or a heavy makeup look with ease. Only $11.99! ‘Simply Powder’- who doesn’t LOVE simplicity? 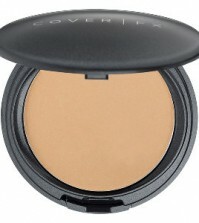 The Covergirl Simply Powder Foundation is all about keeping things simple and easy. The oil-free, unique formula is designed to be extremely light and hypoallergenic, meaning you won’t have to worried about terrible clogged pores or any annoying irritation to your skin. This exclusive powder gives you the smooth coverage you love from a liquid concealer, while providing a gorgeous, soft finish that you crave from a powder foundation. It’s the best of both worlds for just $5.49. At that price, you’ve got nothing to lose (and everything to gain)! To put it simply, the Too Faced Powder Foundation does it all. 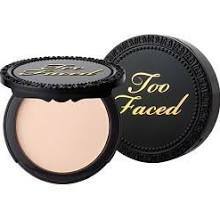 It’s touted as the “ultimate powder foundation”, combining skincare benefits with sun protection and a unique makeup innovation you’ll only find with Too Faced. This flexible coverage foundation can be left looking all natural or built up for more coverage, while a weightless design hides imperfections like pores and fine lines with ease. Indulge in instant improved skin tone and skin texture while enjoying a flawless finish for just $27. 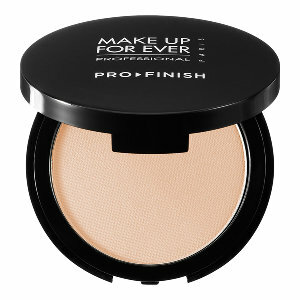 Make Up For Ever Pro Finish Multi Use Powder Foundation is a breakthrough product in the makeup industry, with extreme versatility that allows the powder to be used as your sole means of foundation or a setting powder. A vegetal coated bio-mimetic pigmented formula works wonders on the skin, allowing for buildable coverage and a beautifully matte finish every time. The perfect texture blends seamlessly with your skin, allowing for long-wearing coverage that hydrates and moisturizes the skin. Comfort complete with a stunningly radiant finish, now that’s worth the $36! 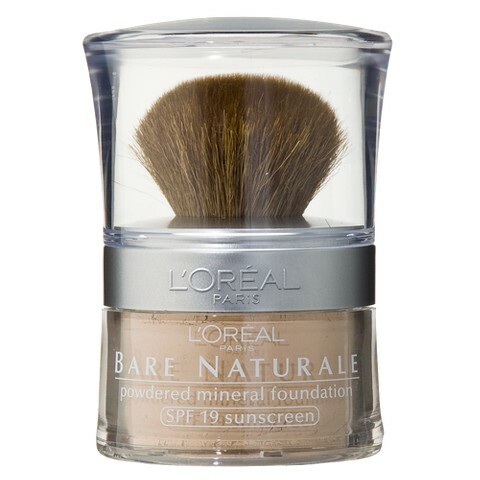 Sensitive skin types have to be careful with their foundation selection- and you can’t go wrong with the L’Oreal Bare Naturale Gentle Mineral Makeup Foundation. This extremely lightweight formula lets skin breathe freely and easily and is completely free of any harsh chemicals. The mineral powder comes with a built-in professional style brush for easy applying and flawless coverage for up to 16 hours! Indulge in deliciously soft skin and a natural, radiant finish for just $11.99. A powder foundation with anti-aging benefits!? Sign me up! 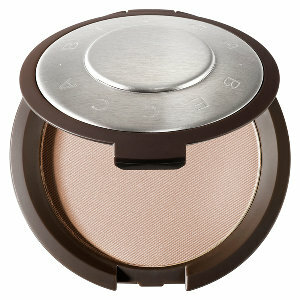 The Becca Perfect Skin Mineral Powder Foundation is infused with antioxidant vitamins A, B, C, and E, which work together to provide anti-aging benefits that last all day long. What woman wouldn’t want that! This luxuriously silky powder is infused with only the purest mineral pigments for flawless lightweight coverage that leaves skin feeling fresh, soft, and luminous all day long. Completely water-resistant, which means you can look good no matter what! WELL worth the $40! 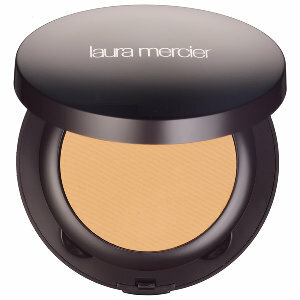 The Laura Mercier ‘Smooth Finish’ Foundation Powder is different than the rest, offering utmost versatility as it can be used wet or dry. 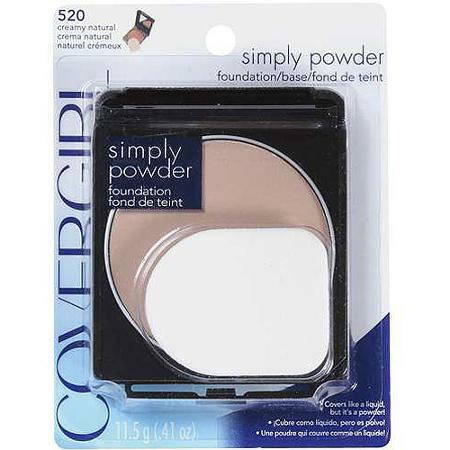 If you’re seeking a sheer to medium type coverage, apply this powder dry, and if you need fuller coverage, damped before use. Either way, you will indulge in an incredibly silky smooth formula that glides on effortlessly and completely camouflages any imperfections including fine lines and wrinkles! Hydrate your skin while enjoying a beautiful finish for just $46. Ever dreamt of looking like a model everywhere you go? Well, you can come awfully close with the Smashbox ‘Photo Filter’ Powder Foundation. This amazing powder foundation combines a light-filter technology with long-wear photoset polymers to look like you’ve just stepped off the runway. Blur out imperfections and maintain an absolutely drop-dead gorgeous finish for up to 8 hours with this unique powder, only around $38! Thank you for sharing such a natural and exfoliating recipe for a face mask. 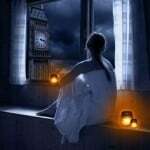 I am sure that you will find people using your idea and saving their face from harmful chemicals. Feel free to share different recipes that you find in the future. If there is a specific pinecone or material that you use, then please be sure to share it. Thank you again, Lofa!